I am excited to announce that…. I will be teaming up with About Time to do a giveaway for all my lovely readers and followers!! 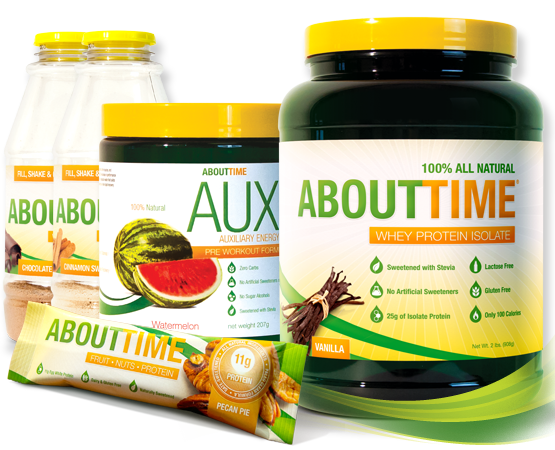 I never found a protein powder I loved AND was clean, until finding the company About Time. 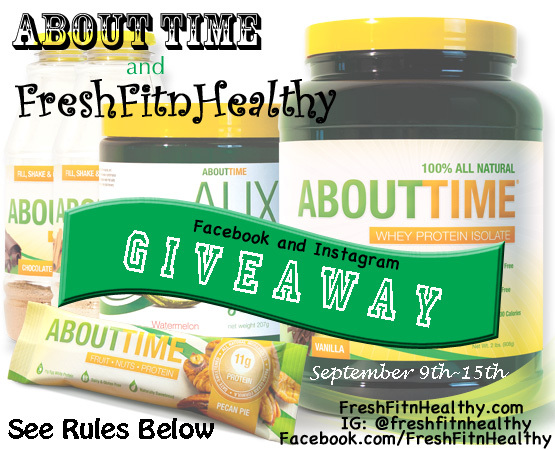 I am so excited for the opportunity to allow a lucky follower to win and be able to try my favorite protein powder! 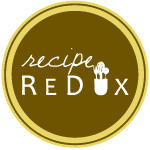 From my blog and instagram, you have probably realized my love of making protein based recipes with this powder. It is so delicious. And for once, a powder that is natural, using only stevia as a sweetener! Also, share the giveaway photo above (or click the link) with your friends too! Sorry to all my worldwide friends, but this is only open to those in the US. The giveaway will run from the 9th-15th, and the TWO winners will be announced on September 15th at midnight!